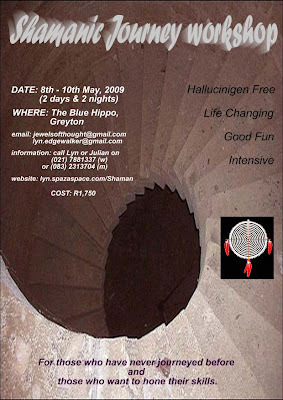 The workshop is about exploring and growing our personal journey skills without the aid of entheogens, being more connected and empowered with our Spiritual lives. We feel that it is very important to learn how to safely negotiate these inner and Spiritual spaces. The protocols and spaces thereof.